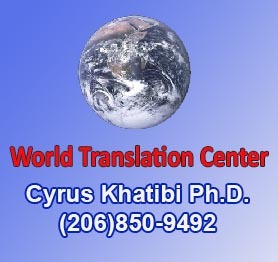 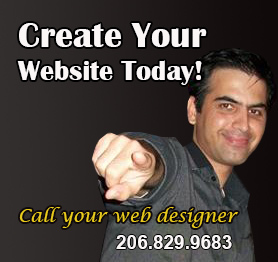 Washington State Iranians' dentist directory featuring descriptions,maps for places in Washington State, United States. 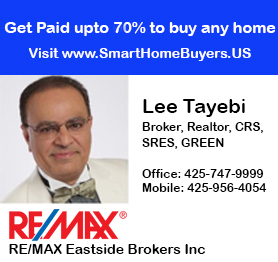 Address: 17130 Avondale Way NE. 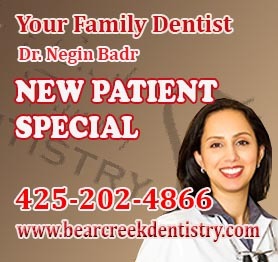 Dentist: Naghmeh J. Izadi, D.M.D.